A chair is a piece of furniture that has an elevated surface and consists of a seat, back, legs and often times with arms. It is normally designed for one person. It is usually made of wood. Some are made from rattan, bamboo or wicker. 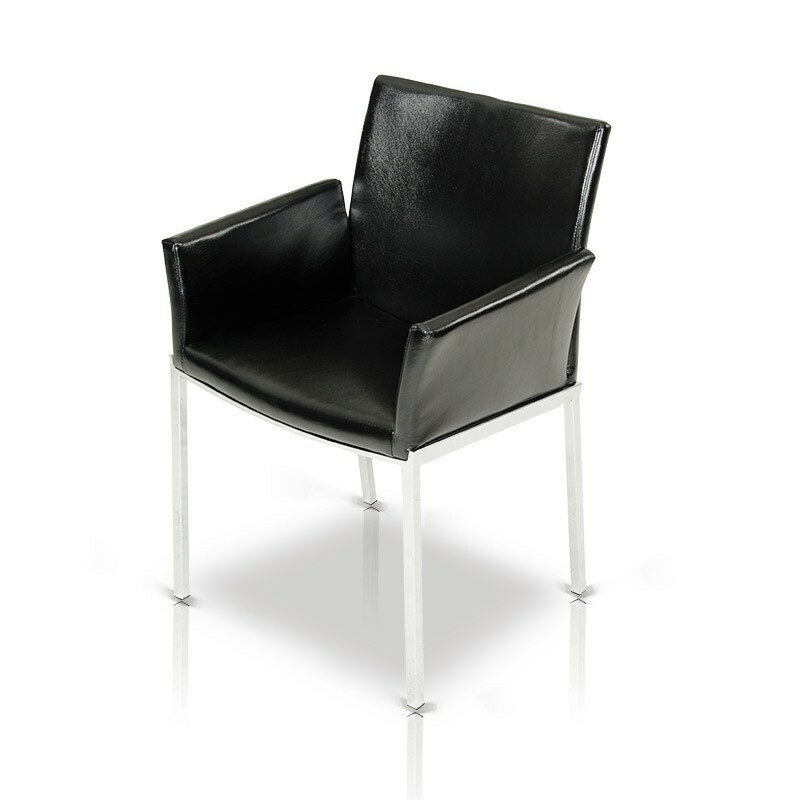 Modern chairs are made from other materials like metal, aluminum, chrome, fiberglass or plastic. 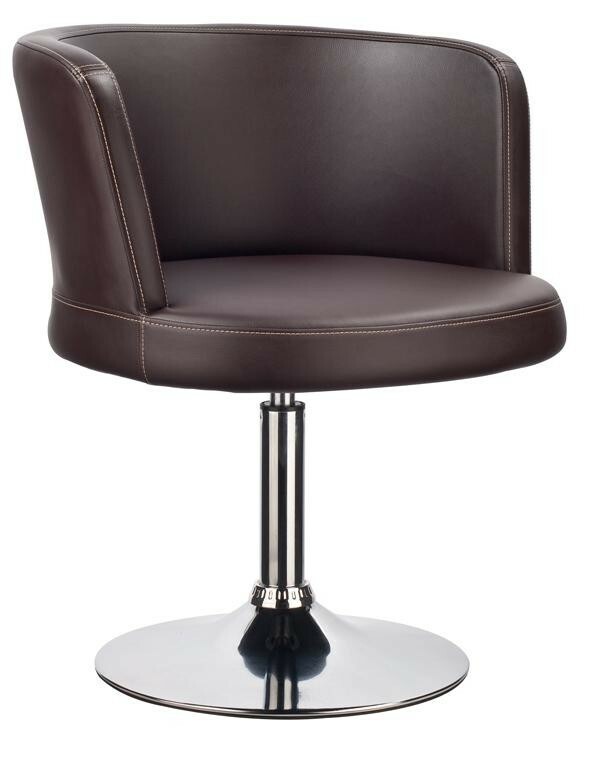 Chairs can either be upholstered or unupholstered that are either leather or fabric. They are available in various shapes, sizes, styles and designs. The colors vary as well as the levels of comfort. Chairs are a common sight in any home. It is also seen in offices and other establishments like hotels, restaurants, coffee shops, etc. With the so many chairs to choose from, it is easy to find the kind of chair that fit in any room of your home. 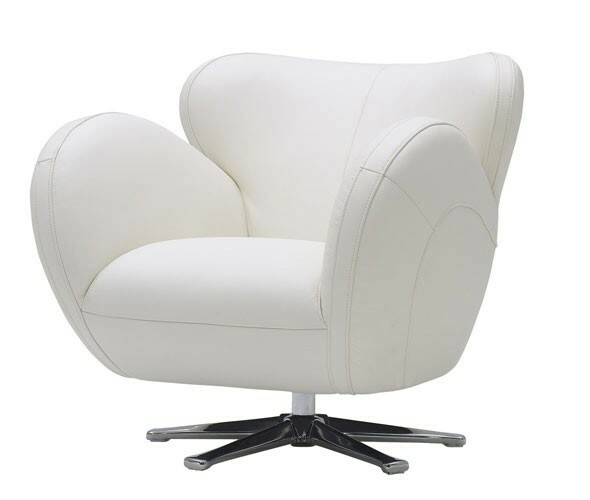 Following are the different kinds of chairs that are available in online modern furniture stores. 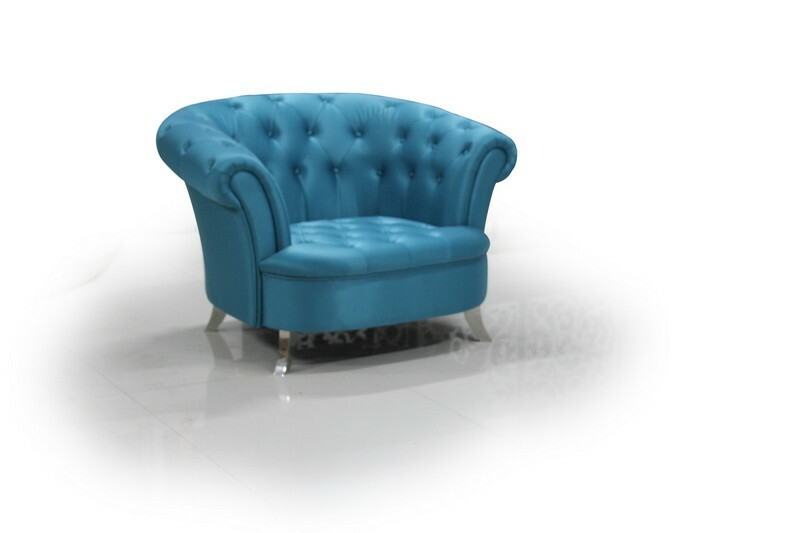 An armchair is generally designed for one person. A single-seater sofa, it offers a comfortable back with armrests. It is ideal for lounge or a study area, with a book in your hand. Some modern armchairs come with a recliner feature. A chaise lounge is a long chair that allows you to stretch your legs even without an ottoman. It is available in various designs and sizes. Its stunning design and style provides a superb statement in the living room. It can also be placed at the foot of the bed, especially for a big bedroom. Chaise lounges for the living room and bedroom are made of leather or fabric. There are also chaise lounges designed for outdoors. These are made from sturdy and weatherproof materials. A club chair is an easy chair. It has a low back with heavy arms, a deep low seat and is usually upholstered in leather. Club chairs rose to fame in England during the 19th century, as these were used in Gentlemen’s Club. 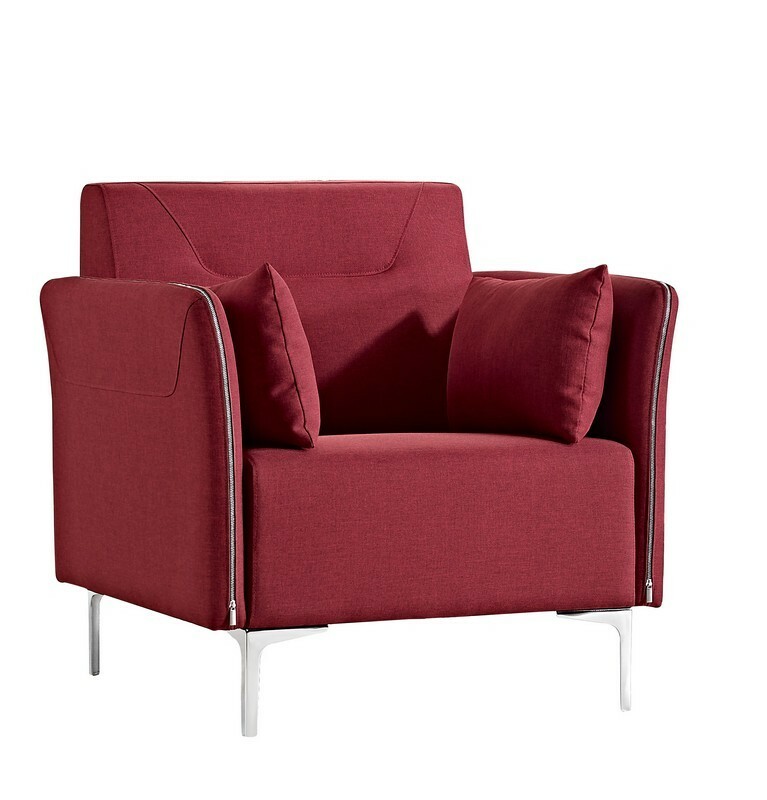 A club chair is perfect in the study room and reception area. You can also put them in an empty corner of a room. Dining room chairs are important furniture pieces in the dining room. However, they can also be placed in the living room, should you ran out of chairs to seat your guests. Some dining chairs feature arms, while others are armless. Some are upholstered in leather or fabric, while others are plain wood. Modern furniture designers have come up with several designs and styles of dining room chairs. Remember, though, that you need to have dining room chairs that will blend with your dining table. Wood, acrylic, lacquer, wicker, rattan, chrome, etc. are just some of the materials used to build dining chairs. 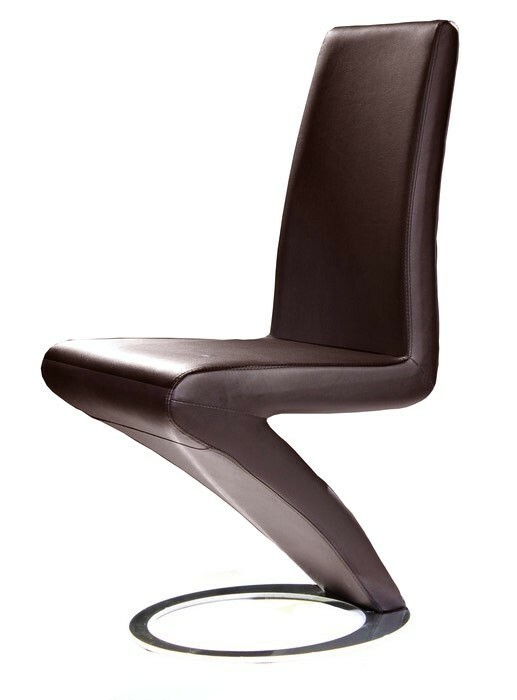 The modern furniture market offers a variety of chairs, all of which have their own functions. They were made with a purpose! When buying a chair for your home, look for a chair that will serve your objective for getting them. You also need to choose chairs that will blend perfectly with the overall design and style of the home.